The cryptocurrency exchange is a marketplace where you can buy or sell cryptocurrencies. You can exchange cryptocurrencies for other digital or Fiat currencies like US dollars. In return, these exchanges charge a small amount of fee for all the transactions done. The platform also provides direct trading between individuals who want to exchange their currency according to their own exchange rate. There are certain exchanges where you can trade cryptocurrencies at prices set by the brokers. 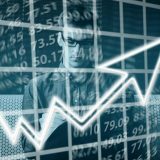 For professional traders, these exchanges provide various tools and features, but for that you need to have a verified account. 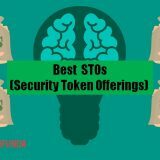 There are numerous cryptocurrency exchanges in the market. 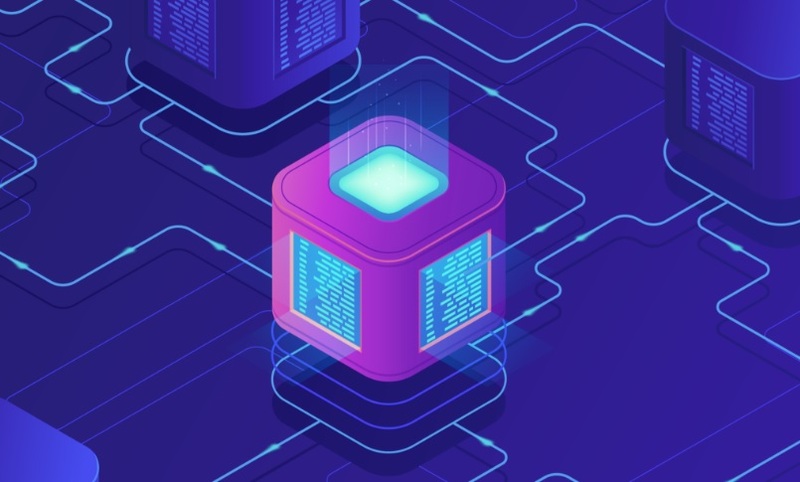 Investors generally choose an exchange based on factors like its reputation, ease of use or the one that ensures the maximum security. 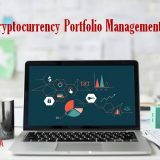 Each cryptocurrency exchange has its own set of rules, payment methods, exchange rates, verification requirements as well as geographical limitations. 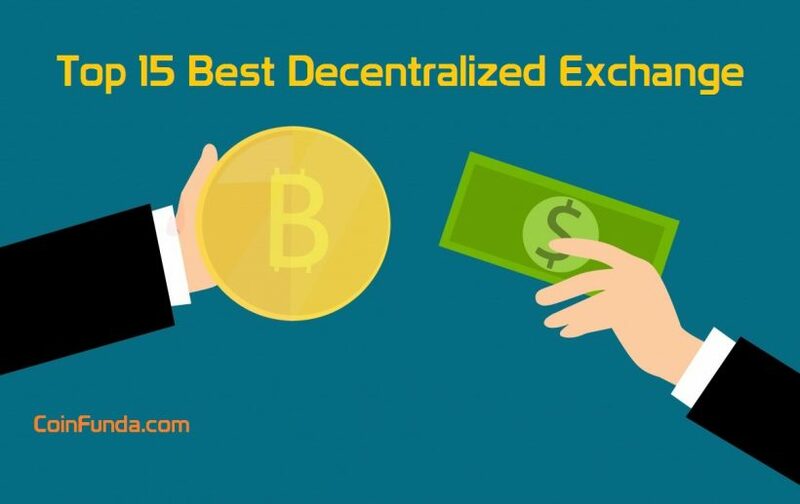 Let us now look into some of the best cryptocurrency exchange 2019 list. It is one of the most popular exchange modes and currently operating in 32 countries. Coinbase with its headquarters in San Francisco is operating since 2011. If you are a novice and want to try your luck in crypto market, Coinbase is your exchange. 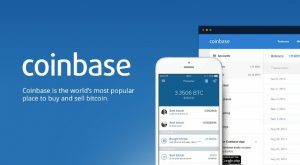 Coinbase supports Bitcoin, Bitcoin Cash, Ethereum and Litecoin. 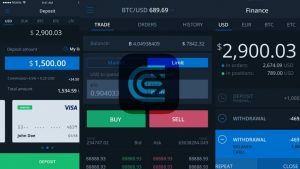 For transactions, you simply have to download the Coinbase app in your Android or iPhone or you can trade in the company’s trading exchange market platform GDAX, which is especially suitable for seasoned traders. Benefits: Good for beginners with its low exchange rates, security and good reputation. Limitations: Limited payment options, lack of anonymity and does not support a wide geographical area. 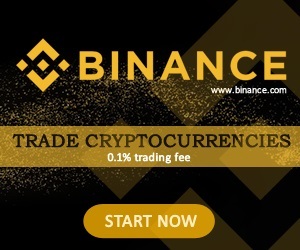 Binance or “Binary Finance” is a Hong Kong based crypto exchange platform. Due to recent ban in cryptocurrency in China it is not working in China, but is operating in other countries. 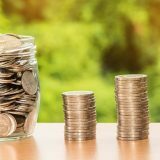 Binance has a transaction fee as low as 0.1%. It does not support Fiat coin so you need to buy Bitcoins or other Altcoins in order to trade in the platform. The user interface is provides a Basic View and an Advanced View both for beginners and pros. Benefits: Low fees and wide variety of crypto coins like Ethereum, Tether etc. Limitations: Some investors are sceptical about joining the exchange market due to its recent ban in China. Launched in 2013, Huobi Group made a crypto currency exchange that now allows users to trade more than 190 crypto currency pairs. 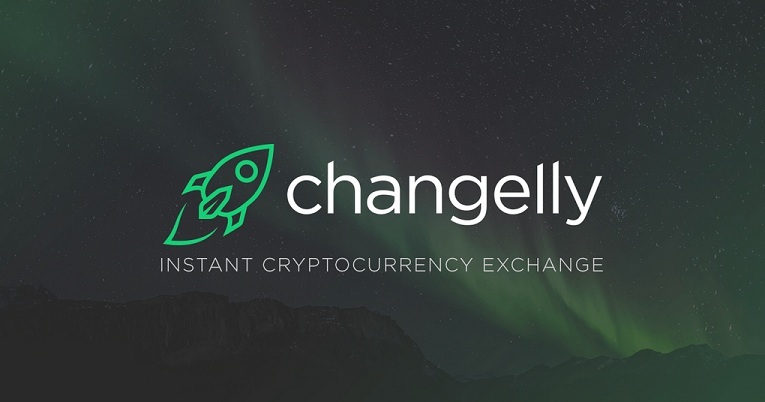 Features of this exchange include the ability to deposit and exchange many different currencies, with a low 0.2% trading fees and 24/7 customer service. Pros: Available on Mac and Windows operating systems as well as through iOS and Android apps. Cons: Has accused of falsifying trading volumes in the past. Popularly known as “The Peoples Exchange”, it is based on Hong Kong and relatively a new exchange. Here, you can trade on KuCoinShares or KCS, BTC, ETH, NEO, USDT to name a few. 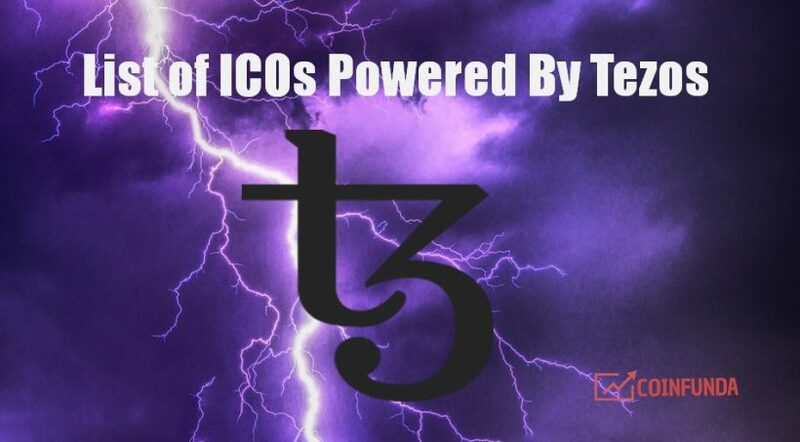 It supports all the major Altcoins and some of the new crypto coins as well. 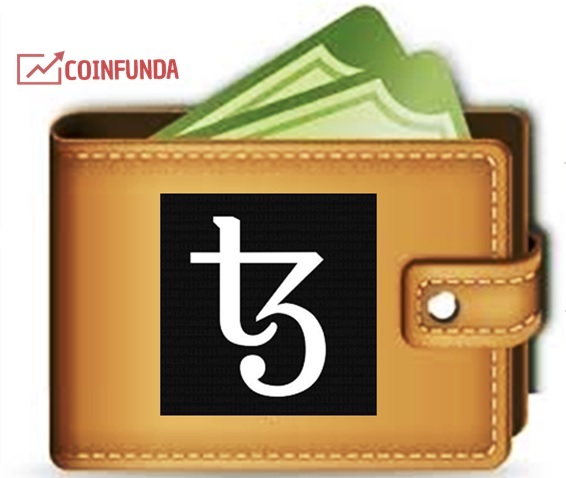 The transaction fees are as low as 0.1% and the withdrawal fees depend on the type of coins. There are discount offers also for the KuCoin Share holders. Benefits: The UI is easy to use. The exchange is specifically beneficial to traders who want to trade on rare coins. Limitations: The exchange is considerably new so it is yet to gain its popularity. Trading volume is low as compared to other exchanges. Bitfinex is one of the most secure exchange platforms right now. It is not accepting any new small accounts and engaging in securing only the existing working accounts. 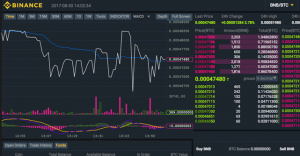 Bitfinex offers browser notifications and has a very tech savvy interface highly preferred by the experienced traders. Benefits: Good for serious traders. 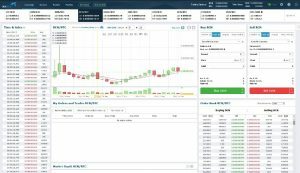 Based in Seattle, Bittrex is an US-based cryptocurrency exchange and supports over 190 cryptocurrencies worldwide. Bittrex charges a transaction fees of about 0.25%, which is relatively high compared to other exchanges. To open an account in Bittrex, you need to log in through your email ID. However, for withdrawal of funds you need to submit your KYC documents and contact number, and a two-factor identity authentication process. However the process is not so lengthy. Benefits: A highly secure exchange platform with unique identification process. Limitations: Slightly higher transaction fees. An exchange exclusively for the Koreans where other Fiat currencies can be exchanged. The interface is very simple and easy to use. Bithumb is one of the biggest exchanges in South Korea, allowing buy/sell/store Bitcoin and Ethereum. 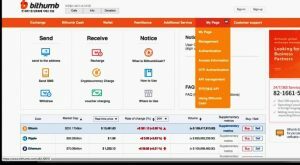 Bithumb offers extra services like gift vouchers and remittances. Benefits: An easy exchange place for Korean Won currencies. Limitations: It does not have a price history chart and such is not beneficial for day traders. You have to have access to Korean Won in order to work in this exchange platform. BitMEX, short form of “Bitcoin Mercantile Exchange”, is an advanced derivatives trading echange plateform for cryptocurrencies. 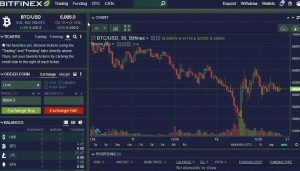 BitMEX provide an interface for investors to deal with global financial markets with bitcoin. Unlike other cryptocurrency exchanges, which exchnage one cryptocurrency for another, BitMEX is focused towards derivatives trading. BitMEX provides perpetual swap contracts and also daily and weekly futures contracts. Started in 2013, HitBTC is a multi cryptocurrency exchange and trading platform with support a big list of tradable digital assets, including cryptocurrencies, tokens and ICO as well. 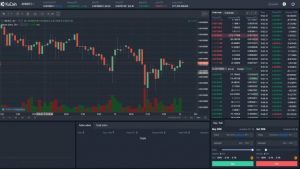 Since its begining, HitBTC has continued to add new tokens and tools to its platform It also includes an ICO feature that provide new tokens to the exchange. Benefits: High liquidity, Low fees, Stable uptime, Fiat deposits and withdrawals. Problems: Was hacked in 2015, Currently does not provide mobile app. Another new exchange is Cobinhood with zero transaction fees. 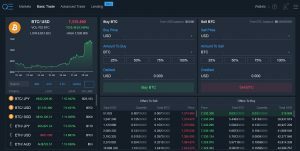 Its UI is very similar to that of GDAX. One feature of Cobinhood is the ICO Underwriting Service. This means that if the ICO of a coin ends, it can immediately be listed in the Cobinhood exchange. Benefits: No fees and similarity to GDAX is often preferred by some traders. Limitations: Very few people know about this exchange. Founded in 2011, it is a US based Bitcoin exchange and offers a two-step authentication process, a highly secured wallet and insured cold storage. You can start trading by opening a free account and customer support is available round the clock. 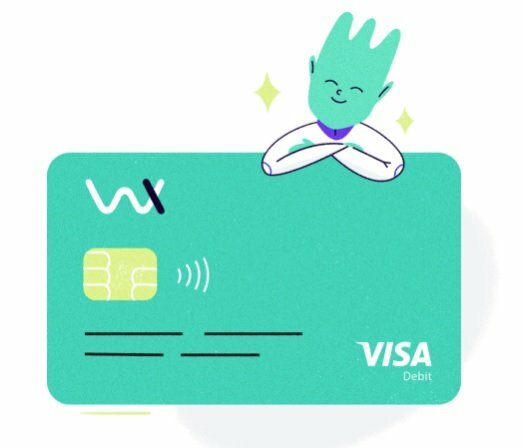 Benefits: Multilingual UI, Highly secure, low processing fees, and good reputation. Limitations: Not good for novice traders, high deposit fees and limited payment modules. 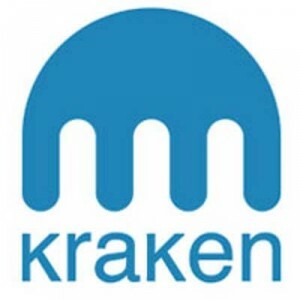 Founded in 2011, Kraken is a San Francisco based exchange market. Here you can buy, sell and trade between Bitcoins and other Fiat currencies like Euros, Yen, US and Canadian dollars. Kraken is especially suitable for more experienced traders where they can have access to a wide choice of trading tools. It does not support Ethereum, Litecoin, Dogecoin, Zcash or Ripple to name a few. Kraken has also partnered with the cryptocurrency bank. Benefits: The exchange provides low transaction fees, security, good reputation, and is supported globally. Limitations: Not suitable for beginners. QUOINEX exchange is a fiat-crypto trading platform that was started in 2014 and was originally known as Quoine Exchange. As crypto is completely regulated in Japan, the platform holds in excess of US$12 billion in yearly transactions. Owned by QUOINE Corporation, QUOINEX is headquartered in Tokyo, Japan, and has their offices in Singapore and Vietnam. QUOINE is basically a fintech company completely focused on blockchain and cryptos and it also provides a separate cryptocurrency-only exchange platform known as QRYPTOS. Founded in 2013, it is a London based exchange. 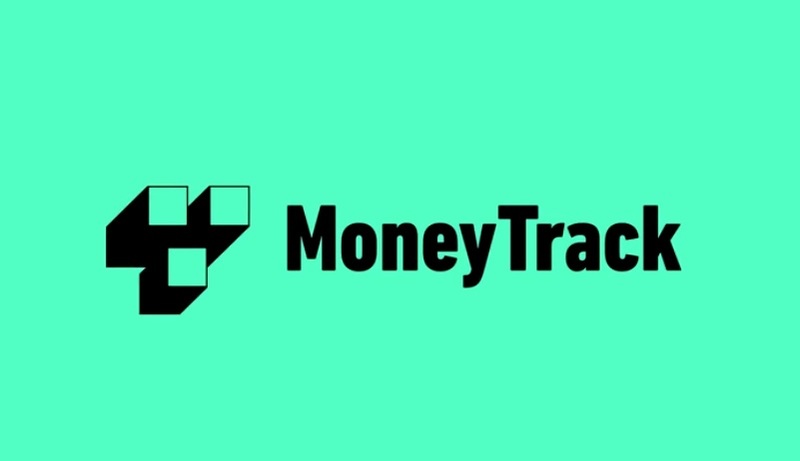 It allows traders an easy exchange between Fiat and crypto money. 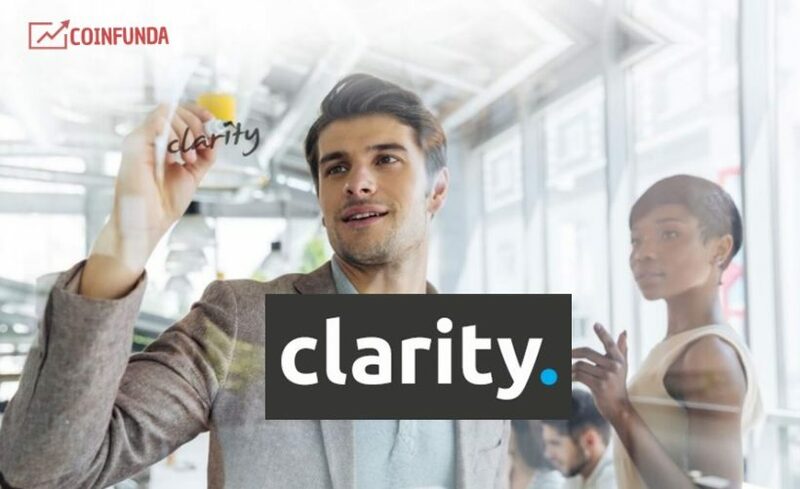 The platform is suitable both for beginners as well as professionals. The user friendly UI and trading tools are very easy to use. It has multiple payment options and is used globally. Its mobile app is very simple and easy to use. The CEX Brokerage service allows amateur traders to buy coins at the present market rate. Benefits: It has a good reputation, user friendly especially for beginners and supported worldwide. Limitations: The processing fees are high especially for credit cards. 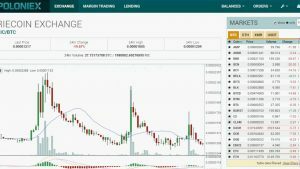 Founded in 2014 Poloniex is one of the most popular exchanges today. 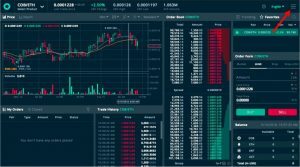 One of the unique features of Poloniex is the maker-taker feature. If you are a maker you have to pay a maximum of 0 to 0.15% fees on the amount traded. If you are the taker you have to pay 0.10% to 0.25% fees. The Chat Box is another feature where you can chat about anything like addressing about any problem or any other queries. Inappropriate messages are immediately regulated and deleted by the moderators. Benefits: Low fees, user friendly UI, huge transaction volume, etc. Limitations: It does not support Fiat coins. The high volumes often cause disruption and clutter in the system.